Another powerful and emotional read by Amy Harmon. The Law of Moses struck the innermost chords of my heart — once again, Harmon’s characters have a lot to teach and give to us readers. Amy Harmon’s words first conquered me when I read Making Faces, a book about true beauty and courage that should end up on everyone’s TBR list (you can find my review here.) The Law of Moses is just as awesome and unforgettable. Amy Harmon has a way of waving stories that’s truly unique — her books aren’t just stories you entertain yourself with, they’re powerful stories that make your heart burst at the seams, that make you want to jump into the book yourself, to live what the characters are living. And most importantly, they always have a precious gift inside of them. Once you uncover it, you feel it’s only yours and you never want to let go of it. I’ll also tell you that Moses holds a big secret inside that is a huge part of the plot, and when I found out what it was, I stayed there staring at the page of my book, completely in awe at Amy Harmon’s writing. She caught me unawares once again, and made me love her writing even more than I already did. This is what I mean with “gifted writer.” — she always makes her readers feel something new and she surprises them. Nothing is a given in her books. 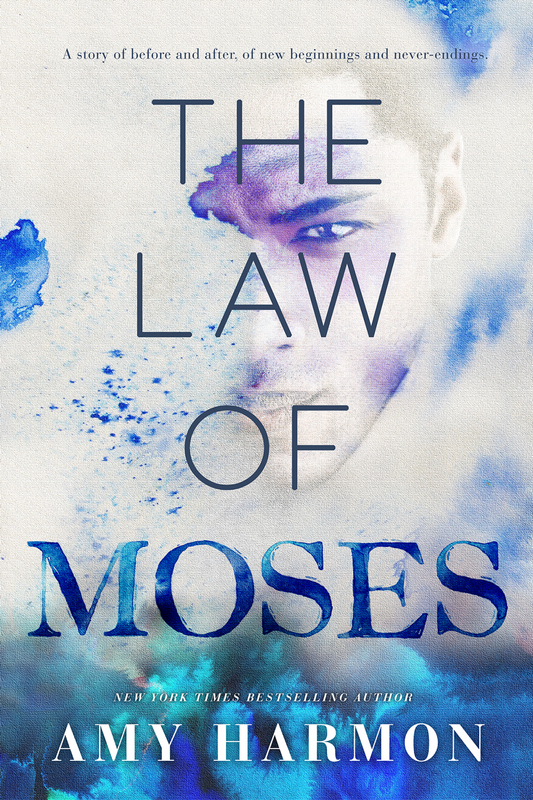 The Law of Moses goes straight to my favorite books of 2014 and I really hope you’ll give it a chance. And now we have an excerpt to tease you with 😉 Below there’s also an amazing giveaway for you to enter. Good luck! It was when I sat up, shaking straw from my hair, that I saw Moses, just sitting in the far corner on a low stool my dad used for shoeing the horses. He was as far away from the horses as he could get, and thankfully, none of them seemed especially alarmed by his presence. But I was, just for a moment, and I let out a startled squawk. He didn’t apologize or laugh or even make small talk at all. He just eyed me warily, as if watching me sleep was what I had summoned him for. “What time is it?” I whispered, my voice scratchy and my heart heavy. He just made me feel so damn heavy. “You’re sleep walking, then?” I kept my voice light, soft. “What do you want, Georgia? I kind of thought you were done with me.” Ah. There it was. A flash of anger. Quiet, brief. But there. And I reveled in it. My mom always said negative attention is better than no attention at all. She was usually talking about foster kids who acted out. But apparently it also applied to seventeen-year-old girls who were in love with boys who didn’t love them back. That thought made me angry. “No.” His response was immediate. Defiant. But he stood and walked toward me anyway. And I watched him come, my eyes roving over him hungrily, my heart a huge, needy knot in my chest. I didn’t argue with him because I knew that’s what he was going to say. And I had already decided that I wouldn’t believe him. He squatted down beside the square bales I’d turned into a love nest. But he said he didn’t love me. So maybe my bed needed a different name. I laid back down and pulled the blanket around my shoulders, suddenly chilled and incredibly tired. But he followed me, hovering above me, his arms braced on either side of my head as he watched me watch him. And then he closed the distance and kissed my mouth chastely. Once, twice. And then again, not so chastely, with more pressure and more intent. I breathed deeply and wrapped my hands around his neck, bringing him into me. I soaked in his scent, the sharp tang of paint mixed with soap and the red striped candy mints his grandma kept in a bowl on the kitchen table. And something else too. Something I had no name for, and it was that unknown part of him that I wanted most of all. I kissed him until I could taste it in my mouth and when that wasn’t enough, I pulled it through the palms of my hands and the brush of my skin against his as he moved his mouth to my neck and whispered in my ear. 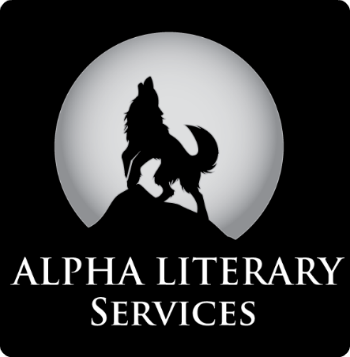 This entry was posted in Books, Excerpt, Favorite Authors, Reviews and tagged Amy Harmon, favorite authors, Making Faces, Review, The Law of Moses. Elena, thank you for a great review and post! We appreciate your participation in the Tour of Gratitude and your support of the release of The Law of Moses.